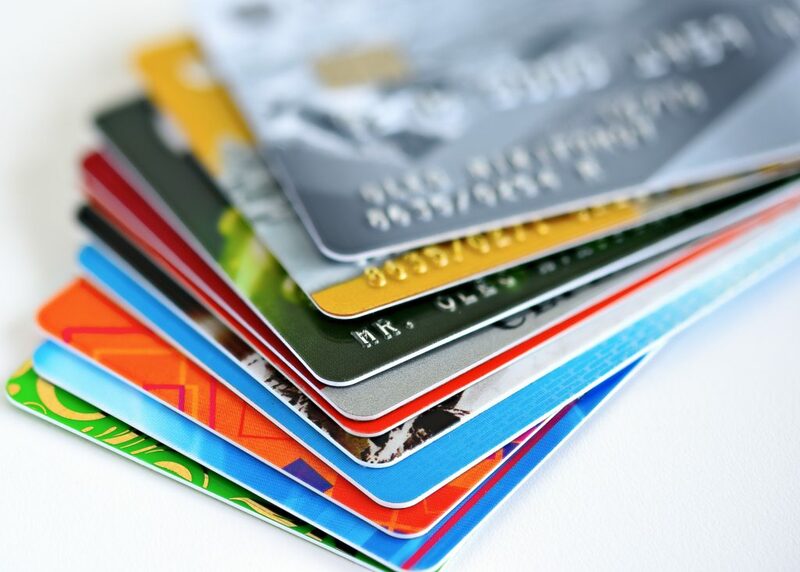 Credit card miles have always been among the richest sources of travel rewards, especially for the great majority of leisure travelers who fly and stay in hotels infrequently. That trend has been intensified by the recent switch by Delta, United, and American from awarding miles according to distance flown to spend-based programs, which award far fewer points for most flights. So, just pick a credit card and rack up the miles, right? With dozens and dozens of cards to choose from, choosing the right card is not only the most impactful decision a rewards-focused consumer must make, it's also the most difficult. If there were a categorically best rewards credit card, everyone would use it, and the other cards would fall by the wayside. But for better and for worse, the opposite is the case: The universe of rewards cards is expanding, not contracting. The choice of best card is more confusing than ever. There are almost as many traveler types as there are travelers; what's best for me might be wildly inappropriate for you. And what's best for you today might be a non-starter a month or a year from now, as your travel patterns and priorities change. At the necessary risk of oversimplifying, here are recommended cards for some of the most common traveler profiles. The certifiable frequent flyer--typically a businessperson flying frequently on expensive, company-paid tickets--earns plenty of frequent flyer miles and enjoys elite-level perks such as upgrades and priority check-in and boarding. What's left to be had from a credit card? Flexibility, and even more miles. Best Card:Starwood Preferred Guest card from American Express. 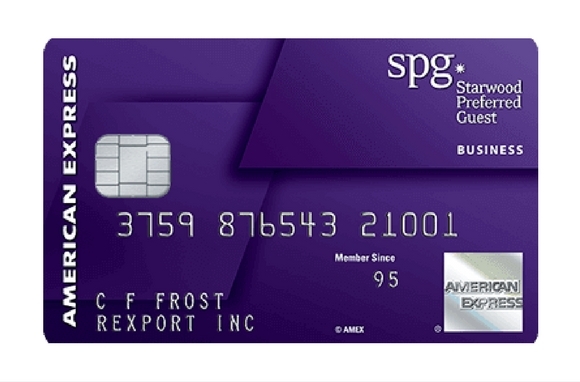 The Starwood Preferred Guest credit card has long been known as the Swiss army knife of rewards cards because earned points may be converted into miles in the programs of more than 30 airlines, including Alaska Airlines, American, Delta, and United. In most cases (United being one of the exceptions), the points transfer at a 1:1 ratio. And then there's the kicker: Every 20,000-point transfer nets 25,000 airline miles, a 25 percent bonus. The card's annual fee is $95, waived the first year. Note: The future of the Starwood card is uncertain, due to the impending merger of Marriott and Starwood. 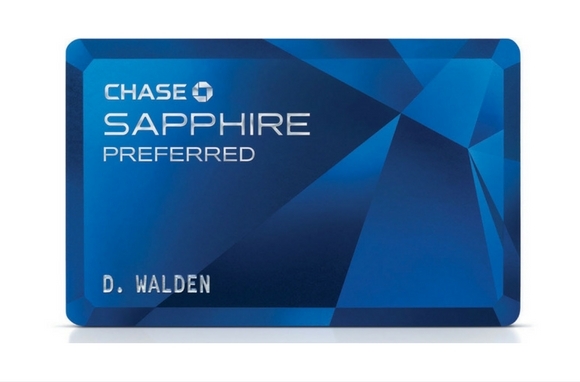 If worse comes to worst, a worthy alternative would be the Chase Sapphire Preferred card, reviewed next. Unlike the frequent flyer and the moderately frequent flyer, the infrequent flyer neither needs nor receives any special treatment from the airlines. More important is flexibility in earning and redeeming points. Airlines: Southwest, United, British Airways, Air France/KLM, Virgin Atlantic, Korean Air, and Singapore Airlines. Hotels: Hyatt, InterContinental, Marriott, Ritz-Carlton. Points can also be redeemed for gift cards; cash back, either as a deposit or a statement credit; and travel booked through the Chase Ultimate Rewards portal. While they may add to the card's flexibility, these options aren't great value as they're generally only worth around 1 cent per point. On the earning side, cardholders earn two points per $1 spent on travel and dining, one point per $1 for everything else. 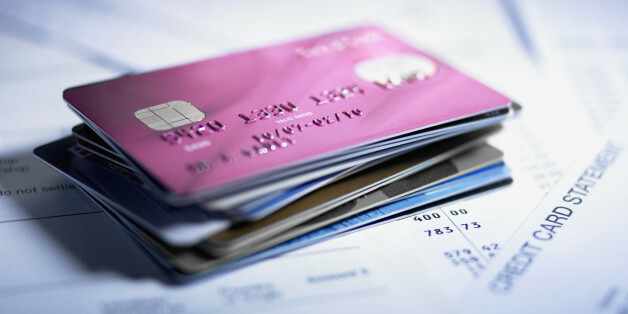 The card has a $95 annual fee, waived the first year. Between the road warriors and the family vacationists are the travelers who fall just short of earning elite status in an airline program and therefore receive no special recognition or rewards from the airlines. A number of high-end credit cards have set out to rectify that failing by offering cardholders a suite of perks normally enjoyed only by airlines' elite-level flyers. 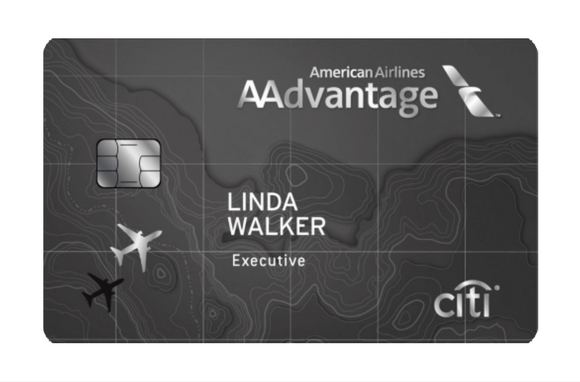 Best Card:Citi/AAdvantage Executive World Elite MasterCard. Admirals Club airport lounge membership. Credit for Global Entry or TSA PreCheck. No fee for first checked bag. If American's route network isn't a good fit with your flying, there are similar high-priced, value-rich cards available from Delta and United. For the growing number of travelers who find traditional loyalty programs to be of negligible value, the best travel rewards credit card may actually be a cash rewards card. While miles and points can represent a significant rebate, they're typically only redeemable for travel from a limited number of airlines or hotels. Cash, by contrast, can be used to purchase anything, travel-related or not. 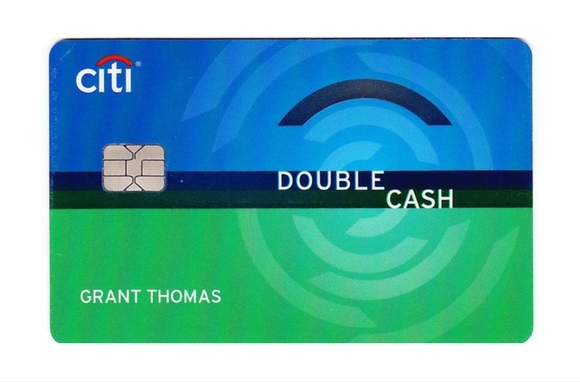 Two cards currently offer a reliable 2 percent rebate on all purchases: the Citi Double Cash card and the Fidelity Visa card. Unless you have a specific wish to have the rebate deposited into a Fidelity account, the Citi card is the way to go, delivering the rebate either as a check or a statement credit. Making this card an even better deal, it comes with no annual fee. Inevitably, any single card will be a compromise: between company-specific rewards and convertible points, between travel rewards and cash rebates, between low and high annual fees. Perfection is not an option. The temptation is to load up with a stack of cards, each fine-tuned to a specific earning strategy. But that approach entails escalating costs and diminishing returns. What makes sense for many travelers is maintaining a primary card with one or two supplementary cards. For road warriors, that might be an airline-linked card, backed up by a card awarding points in one of the major hotel programs. For infrequent travelers, the best combination might be a cash-back card for everyday spending in conjunction with a convertible-points card to rack up some hotel and airline points to offset the cost of an occasional trip. Read the original story: What Is the Best Travel Rewards Card? (2016 Edition) by Tim Winship, who is a regular contributor to SmarterTravel.